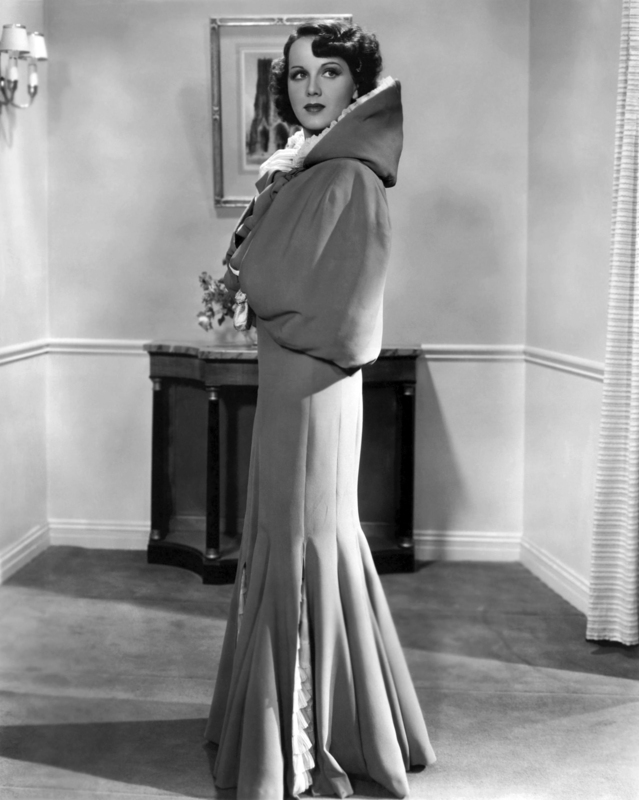 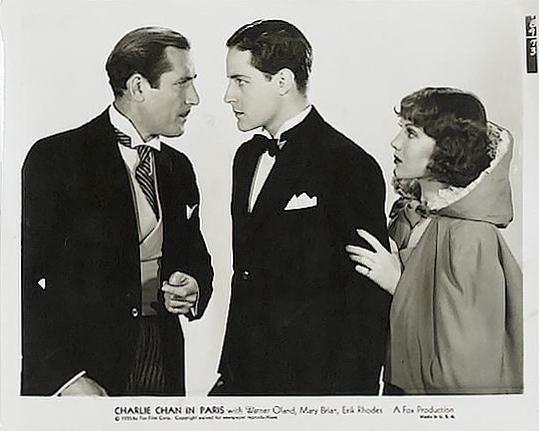 Fox Film Corp., 1935. 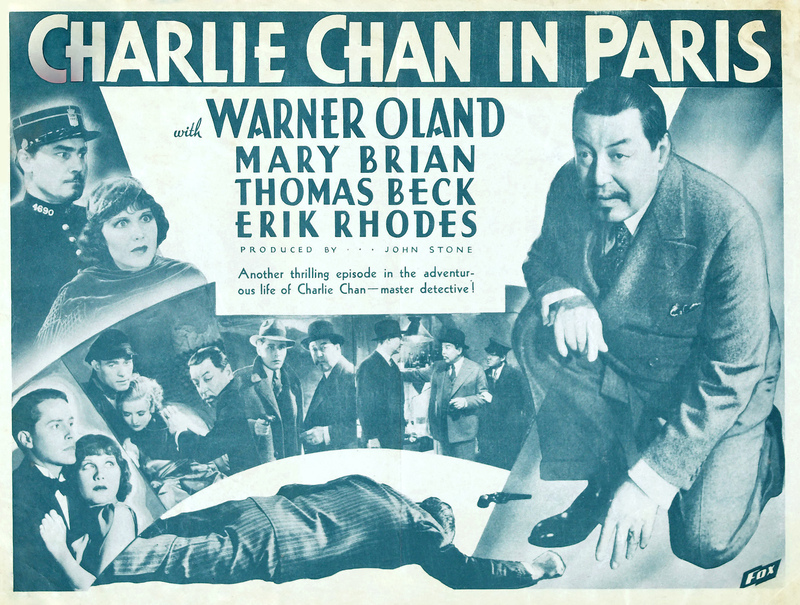 Directed by Lewis Seiler. 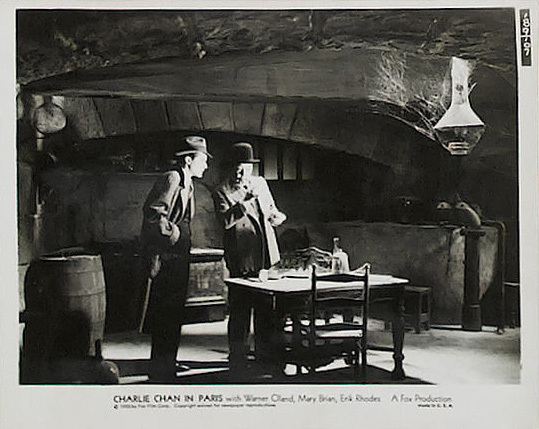 Camera: Ernest Palmer. 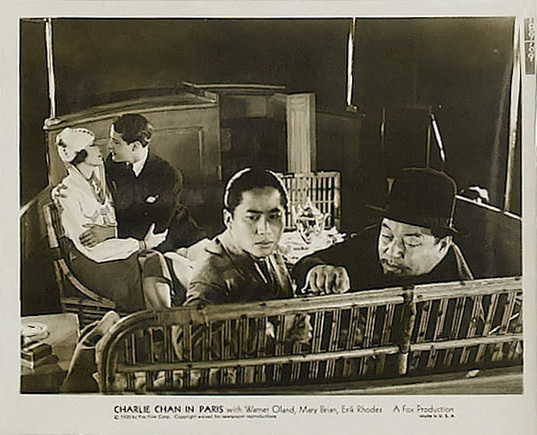 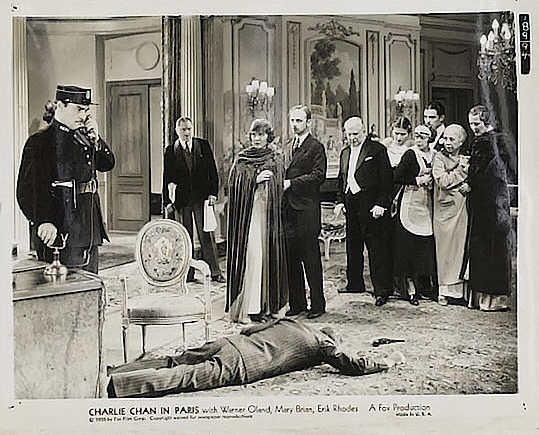 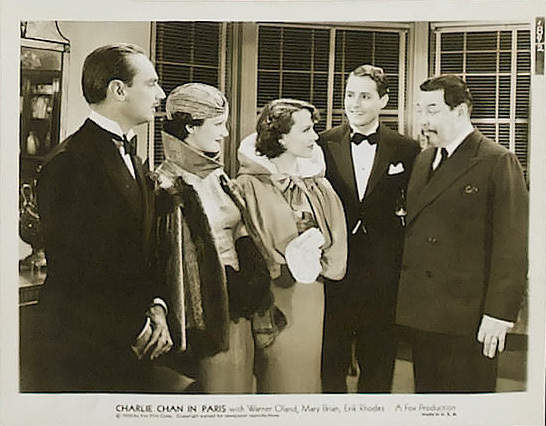 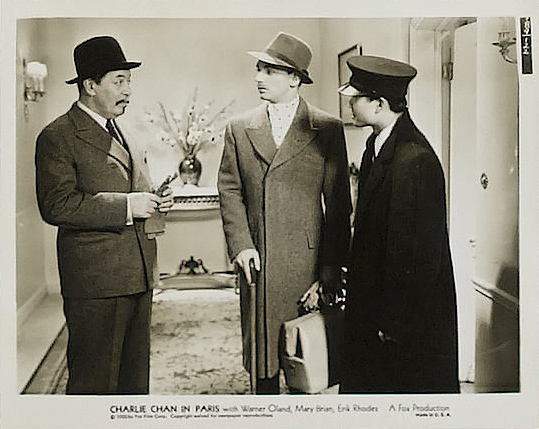 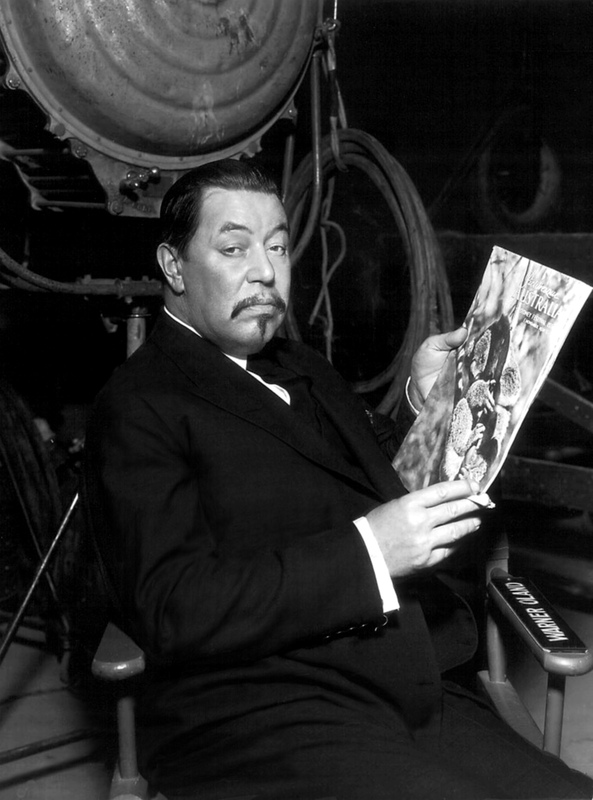 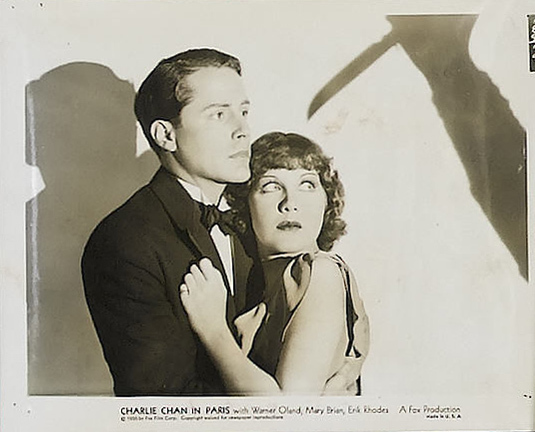 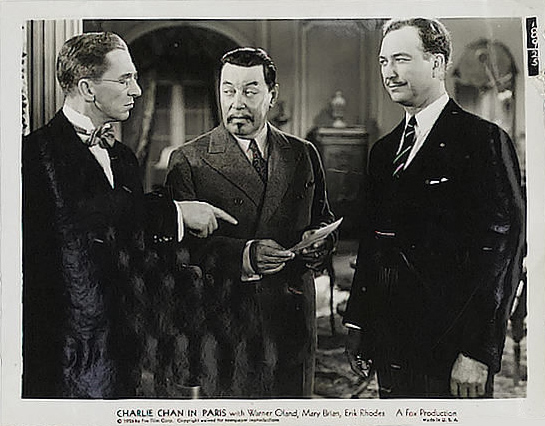 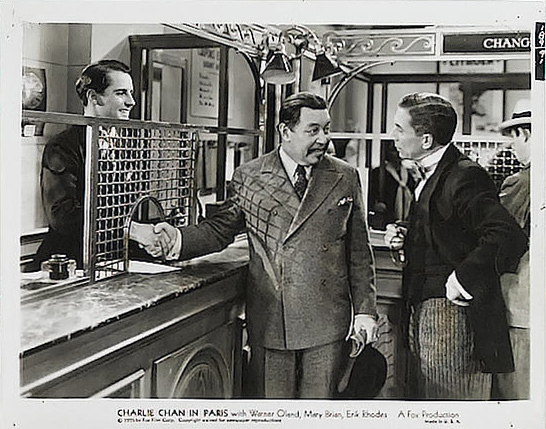 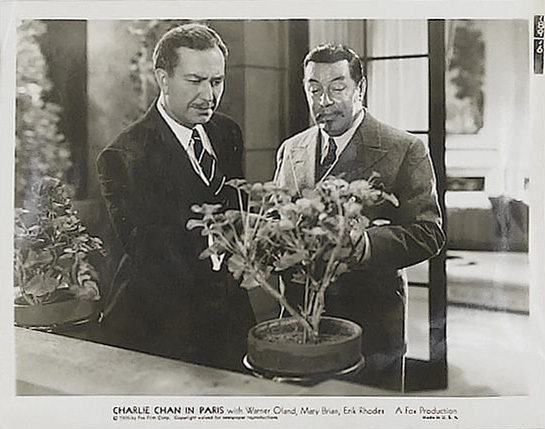 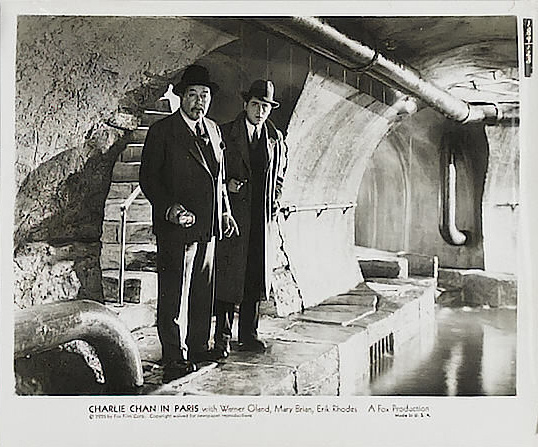 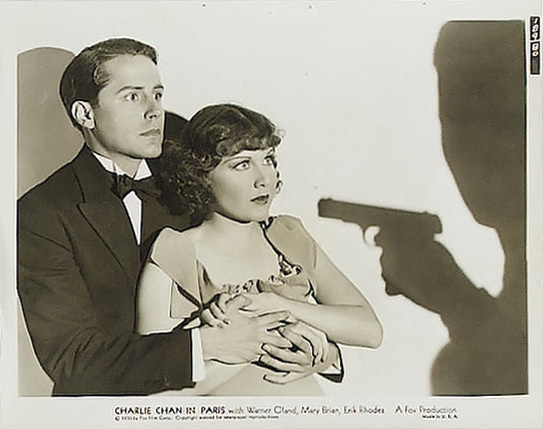 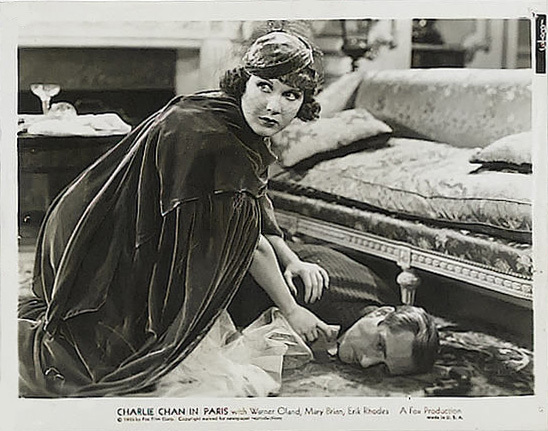 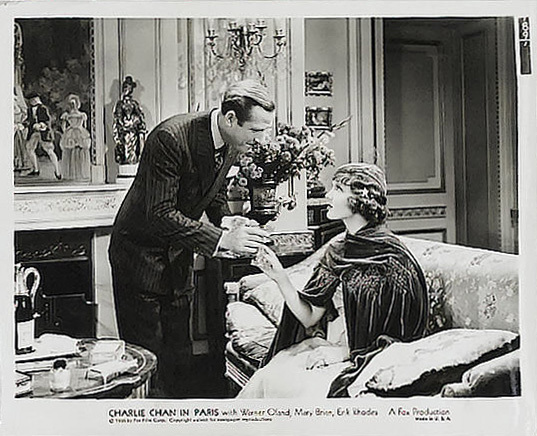 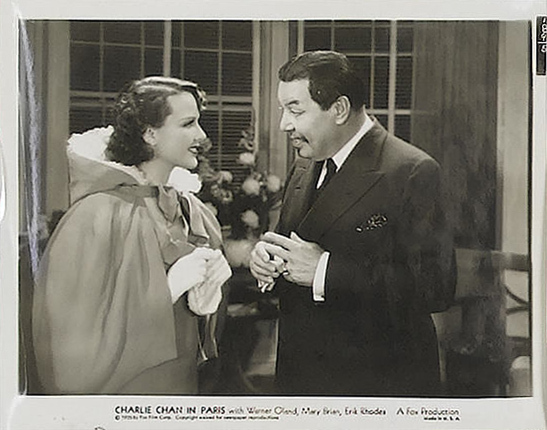 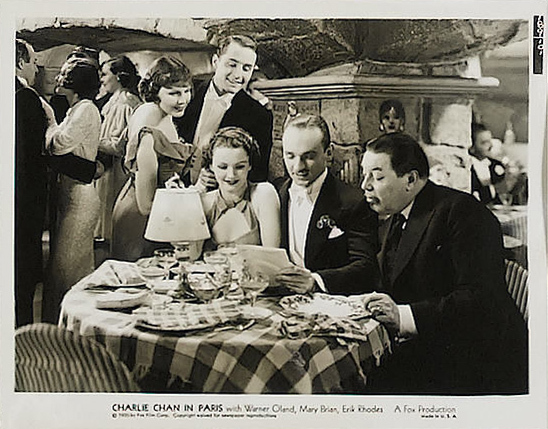 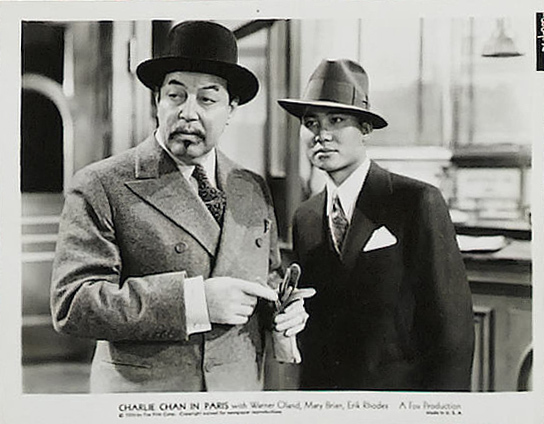 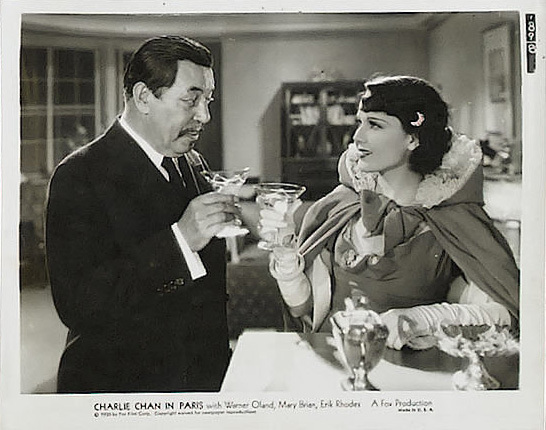 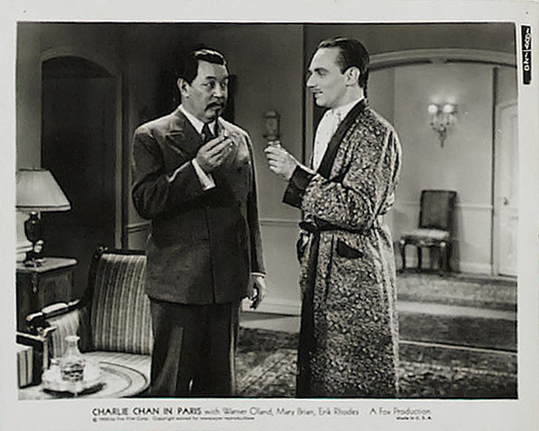 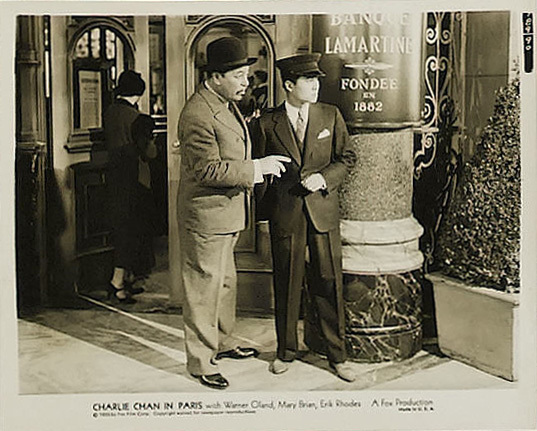 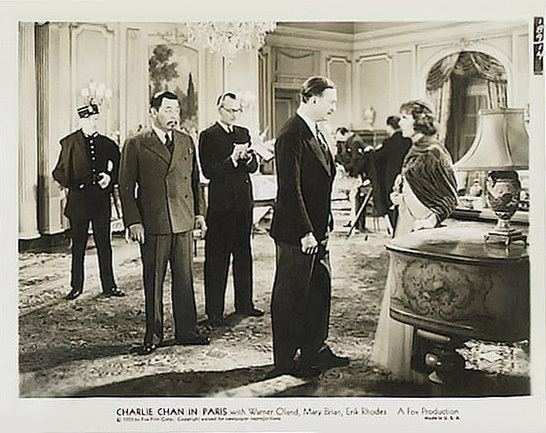 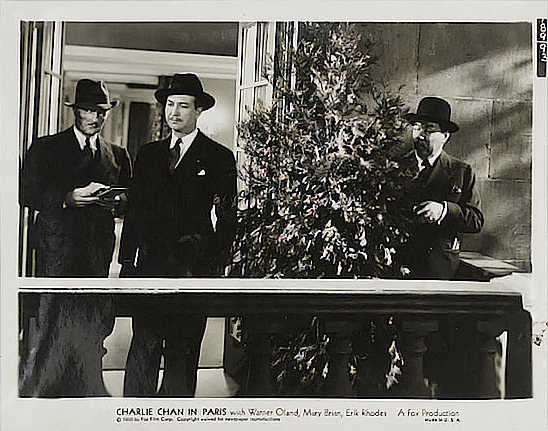 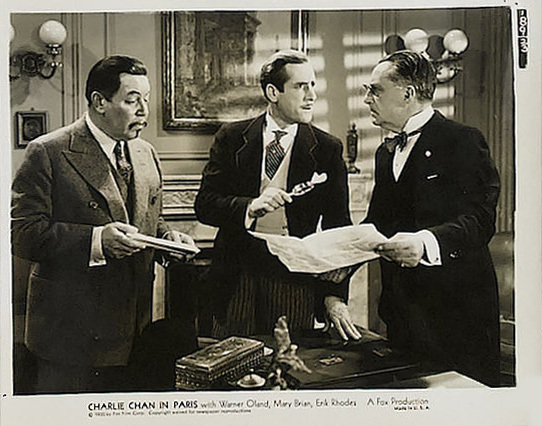 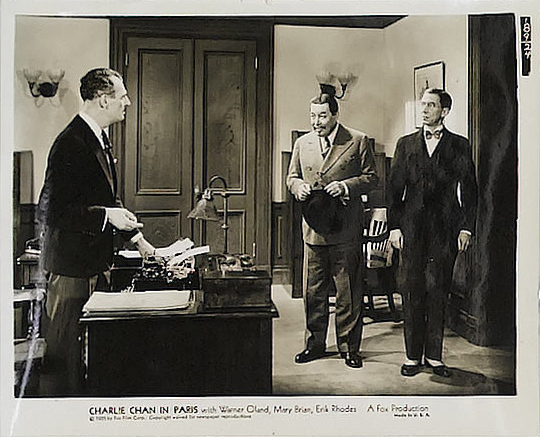 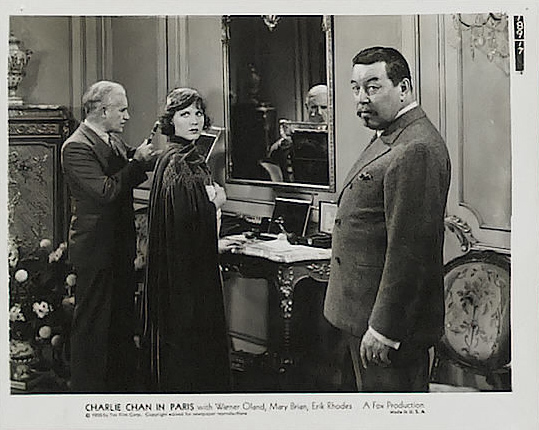 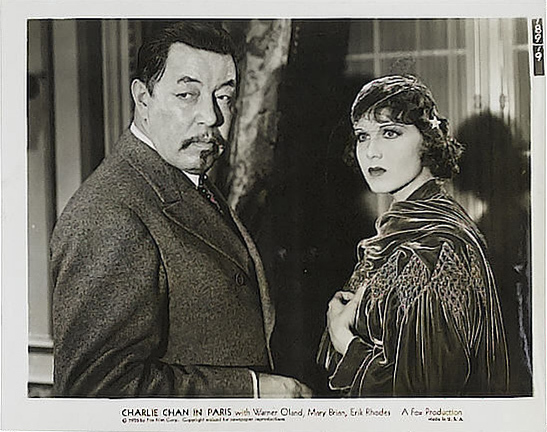 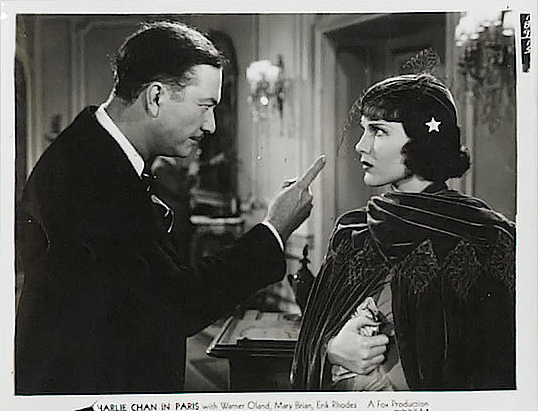 With Warner Oland, Mary Brian, Thomas Beck, Erik Rhodes, John Miljan, Murray Kinnell, Minor Watson, John Qualen, Keye Luke, Henry Kolker, Dorothy Appleby, Ruth Peterson, Perry Ivins, George Davis, Auguste Tollaire, Louis Natheaux, Ed Cecil, Robert Graves, Harry Cording, Marty Faust, Landers Stevens, John Dilson, Samuel T. Godfrey, Rolfe Sedan, Moore & Allen, Gino Corrado, Wilfred Lucas, Richard Kipling, Eddie Vitch, Paul McVey, Gloria Roy.